Since Premier Sound Bank launched in March 2013 we admit that we’ve been focusing more on the Trap and Bass Music side of things, but Big Room and Progressive House producers, wait no longer. 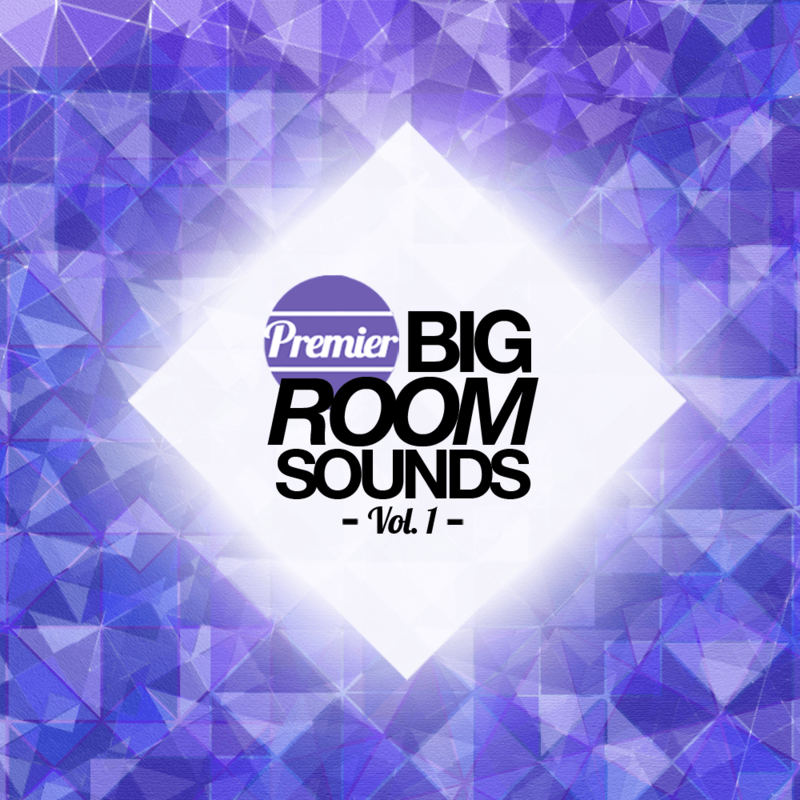 With Premier Big Room Sounds Vol. 1 we’ve put together some of the most fresh and banging sounds that are no doubt going to be heard throughout mainstages and nightclubs across the globe throughout 2014 and beyond. Influenced by some of the current leaders in Big Room such as Martin Garrix, Hardwell and Dvbbs, Premier Big Room Sounds is all about bringing the party. We all know that Big Room can get repetetive at times, however, we’ve delivered some of the most unique and fresh sounding Synth sounds and Drums that simply cannot be heard anywhere else.